I couldn't let 2016 go by without "A Haitian Treasure" post! It's been a while, but I'm back in full force. I'm writing about Asowosi or asosi, at the request of a reader who asked me to! 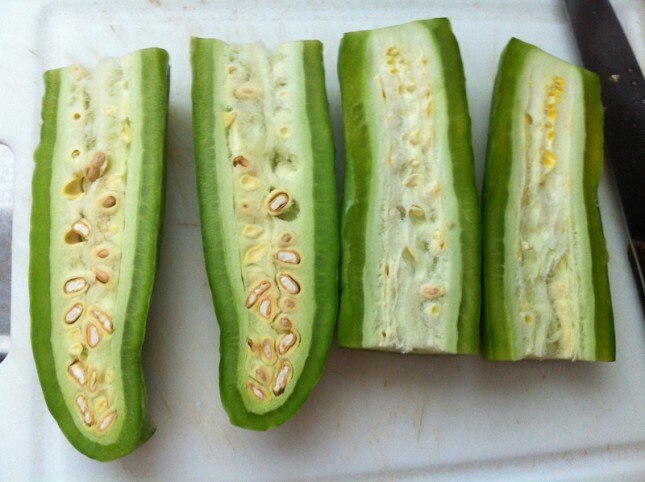 Asowosi is known as bitter melon in English and ku gua in Chinese. 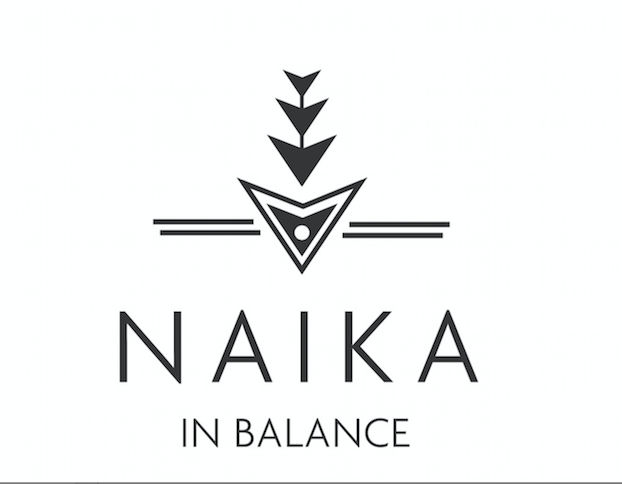 I'm really excited to write about this herb because it is one that I use in both the Naturopathic and East Asian Medicine clinic very often. 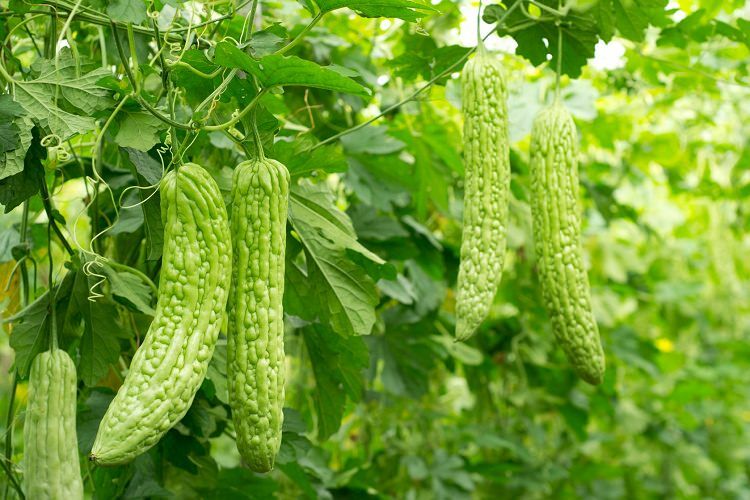 The latin name is Momordica charantia L. and it is in the Cucurbitaceae family, like other melons! It grows abundantly in Bangladesh, India, Pakistan, Nepal, China, Vietnam, Jamaica and of course, our beloved HAITI. It can be consumed at all stages, but is thought of as tasting more pleasant when in the early yellow and green stage. Haitians use asowosi for many many things, but namely for blood sugar management and to reduce fevers. In some parts of Haiti, it is referred to as yesken. It is most commonly consumed as a tea in Haiti. The Chinese used it for similar reasons, but also for liver tonification and clearing inflammation and infection in a downward direction. It will never cease to amaze me how different cultures, separated by time and space, were and are so in sync with each other, and spot on, in regards to the power of the earth's natural resources. Bitter melon contains high levels of Vitamin K, vitamin B, iron, calcium and minerals. It also contains yummy peptides, saponins, and glycosides that are hypoglycemic, meaning that these compounds lower blood sugar. Diabetes mellitus type II is a complex disease pattern, but at its core is a dysfunction in blood sugar regulation. So you can imagine how a blood sugar lowering herb can help someone with diabetes! 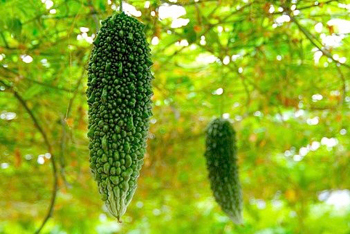 This Haitian treasure helps increase insulin sensitivity and uptake, which is incredibly important, as insulin is what clears sugar from the blood. Asowosi helps preserve cellular function and is a wonderful anti-oxidant. Asowosi is detoxifying and cleansing, so it can help support your liver, and thus your skin. There are many ways you can prepare this fruit. I fondly remember my Chinese nutrition teacher bringing in this fruit, chopping it up, and making us....or rather aggressively suggesting (lol) that we try it. As the name clearly points out, this fruit is VERY bitter, so brace yourself. But it is also really cooling, which fits in with its yin picture. The fruit isn't the only powerful part of asowosi; you can also consume the leaves, flowers, and seeds. I want to emphasize that it is so important to monitor your blood sugar, if you have a diagnoses of Diabetes, and to make sure you are properly managed. The major side effect of consuming a blood sugar lowering plant like asowosi is of course that your blood sugar could get too low. And we want to avoid that all costs! Be well. Be free. What other Haitian treasures would you like to learn about?